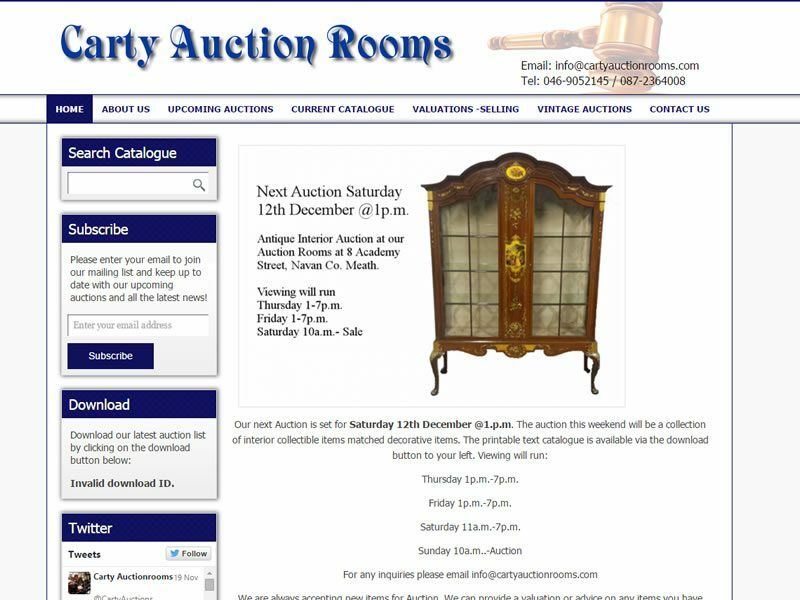 Carty Auction Rooms website showcases all the upcoming auction items giving their lot number and guide price. 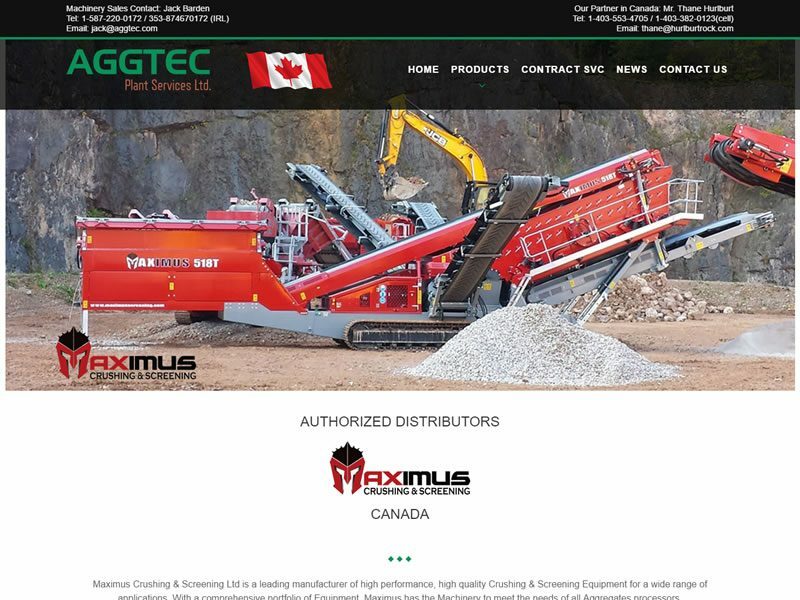 Aggtec Ltd. supply high performance, high quality Crushing & Screening Equipment for a wide range of applications. 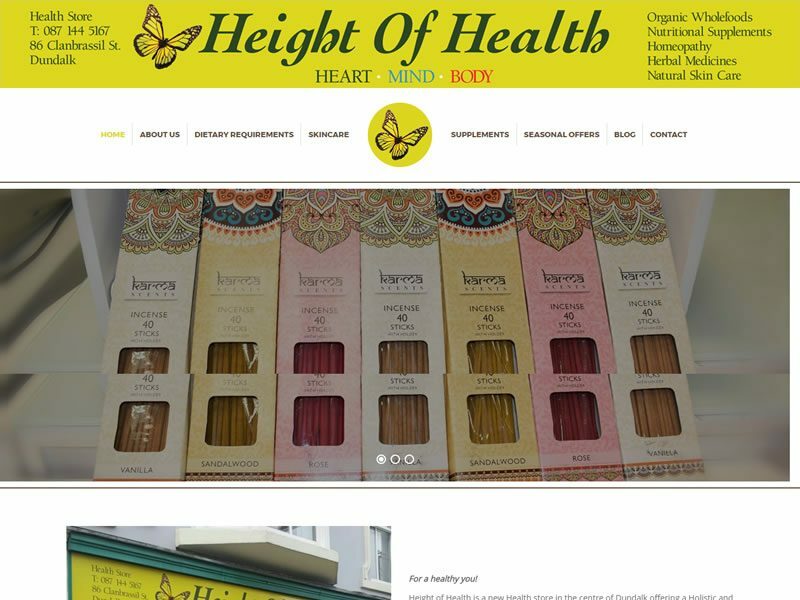 Height of Health is a new Health store in the centre of Dundalk offering a Holistic and Healthy experience. 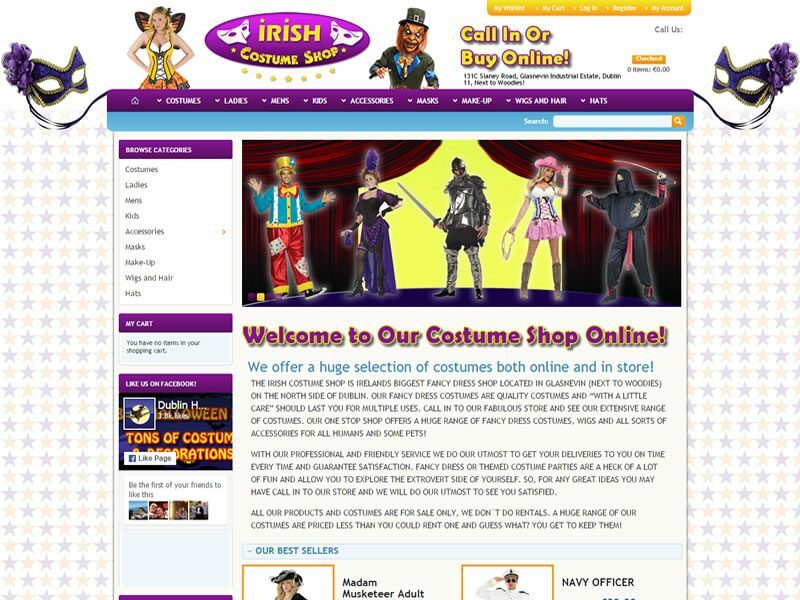 The Irish costume shop is an online e-commerce website selling costumes and their associated accessories. 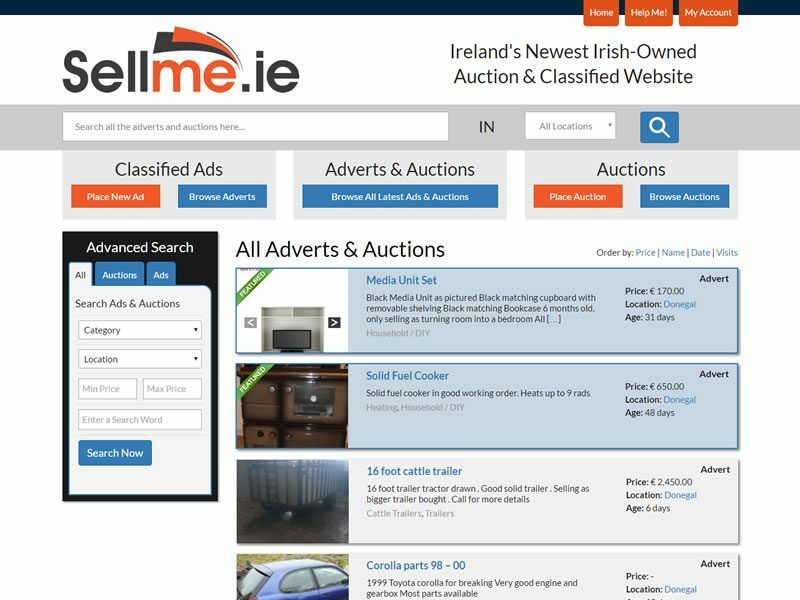 Sell Me is a new start up company giving customers the ability to sell and auction their goods on-line. 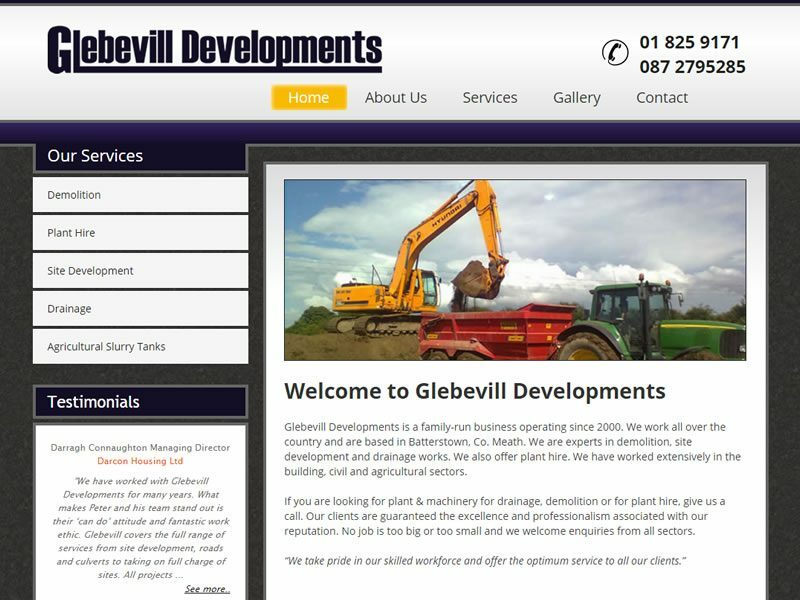 Glebevill Developments is a brochure website detailing the companies development, construction and hire services. 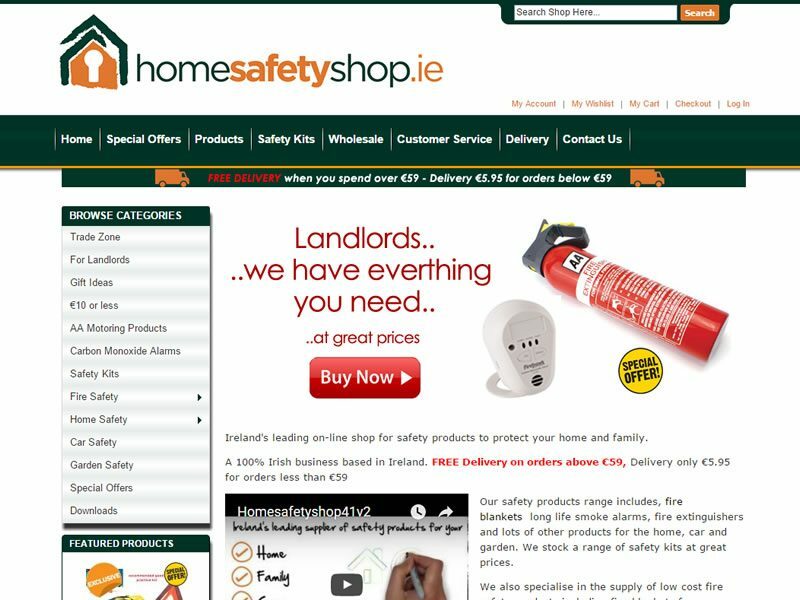 Home Safety Shop is Ireland’s leading on-line shop for safety products to protect your home and family. 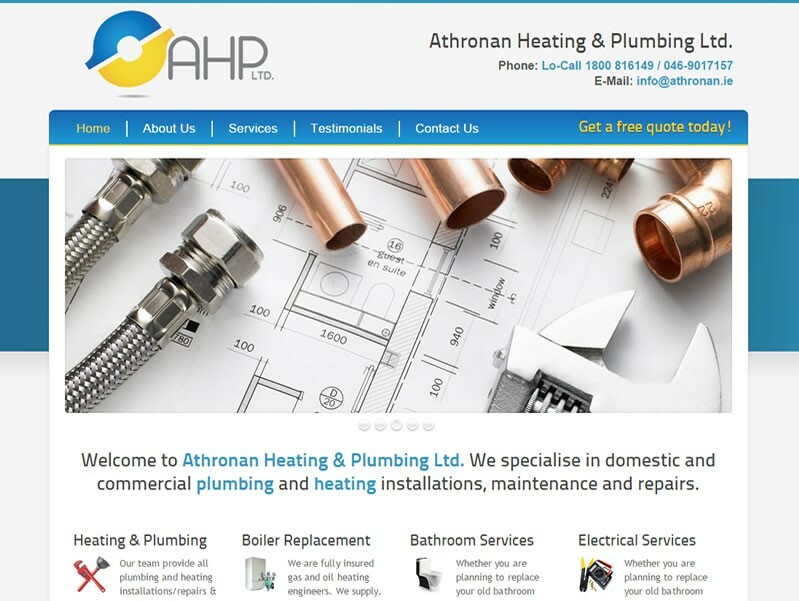 Athronan Heating & Plumbing Ltd.
Athronan Heating & Plumbing Ltd. commissioned a website for their plumbing and heating company. 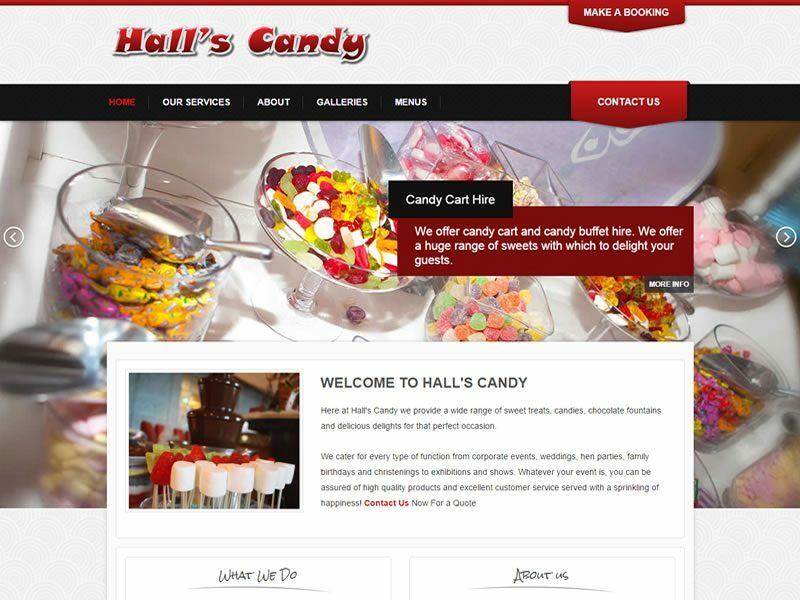 Hall’s Candy are an established confectionery company who were looking to build their on-line presence.